The U.S.S. 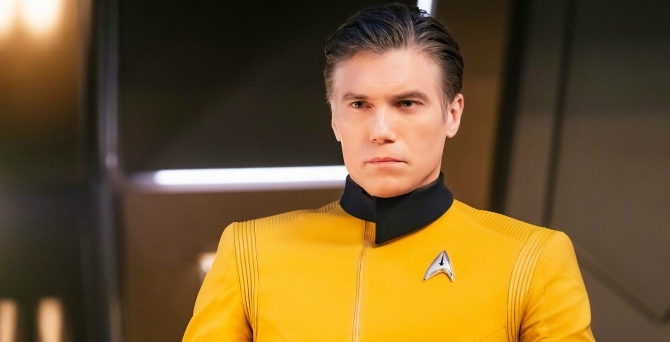 Discovery is about to lose another captain, as Anson Mount’s Christopher Pike will depart Star Trek: Discovery at the end of season 2. The actor isn’t unexpectedly walking away from the show, though, as it was always the plan for Pike to be written out after the current run. And producer Alex Kurtzman claims there’s a good reason for that. 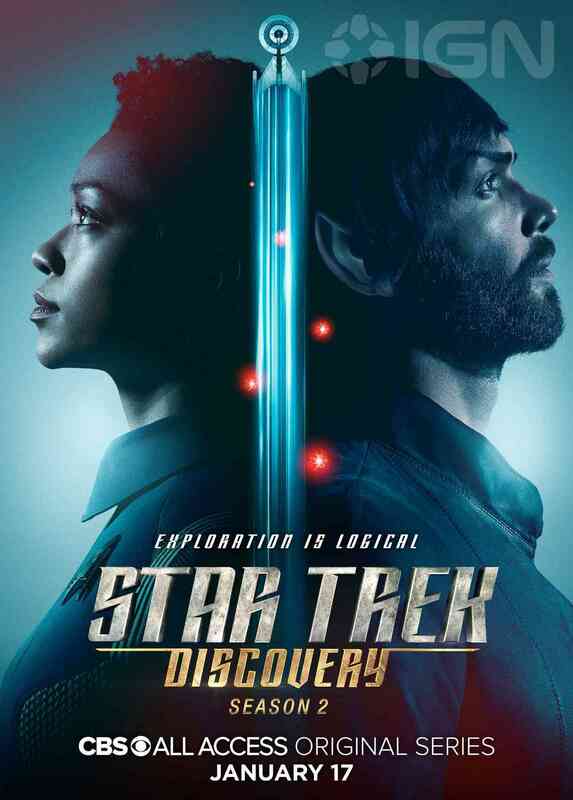 While catching up with Syfy at PaleyFest, the showrunner explained that Pike needs to leave after season 2 so that Discovery can line things up with his established fate in the canon, as we saw back in the 60s in Star Trek: The Original Series. Here’s the thing, though: Discovery can still keep Pike without breaking canon. Those familiar with the character will know that he was the captain of the Enterprise in The Original Series‘ pilot episode, “The Cage,” which was set in 2254. However, the following episode, which took place in 2265, saw Pike become fleet captain with James T. Kirk replacing him on the Enterprise. We did meet back up with Pike though in “The Menagerie,” which was set in the year 2267 and revealed that he’d suffered radiation damage. 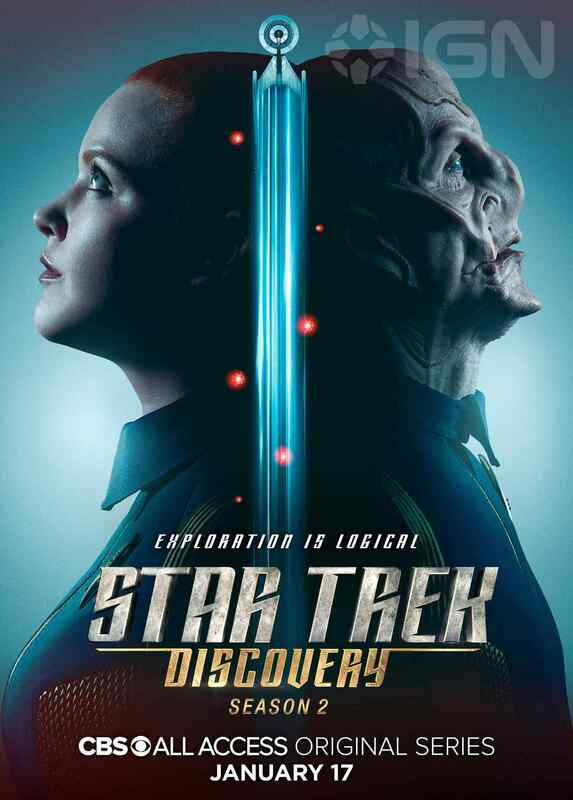 What does this all mean for Discovery? 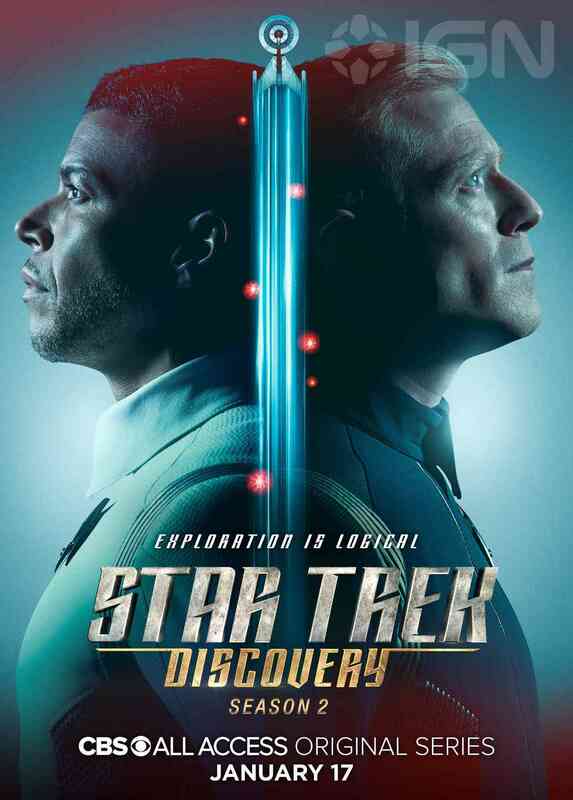 Well, we know that the CBS All Access series is set in 2257, and if Pike doesn’t become fleet captain until 2265, and isn’t left paralyzed and in a wheelchair until 2267, it doesn’t make sense why the show is getting rid of him this early. After all, they’ve got another 10 years until he reaches the fate we know befalls him from The Original Series. Yes, he’ll obviously have to go back to the Enterprise at some point, so that things could line up with The Original Series, but there’s no reason he couldn’t have stayed on board the Discovery a little while longer, right? Then again, who knows what Kurtzman and his team have planned. We could see time jumps, some wonky sci-fi antics or a retcon or two thrown into the mix in order to get everything aligned. 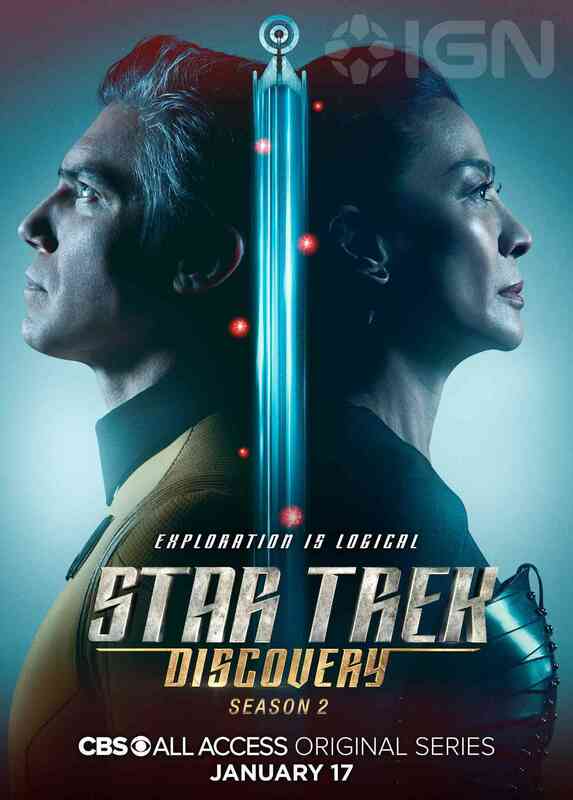 Whatever the case may be, it’s definitely a shame that Star Trek: Discovery is losing Captain Christopher Pike and we can only hope that we’ll see more of Anson Mount in the role at some point in the future.